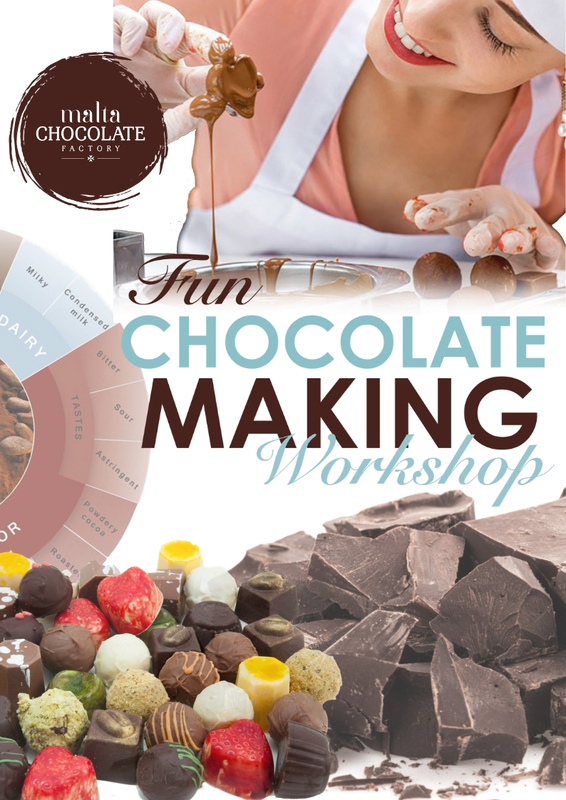 This one hour hands-on Chocolate Making workshop indulges you in the chance to create your own personal chocolate and delve in chocolate making fun. Our expert staff are with you every step of the way with complimentary chocolate tastings to savour throughout! You also get to enjoy finding out about how chocolate is make, from bars to truffles. Learn some tricks about colouring chocolate and making fun shapes. Then you turn your hands to the task by colouring, moulding and creating cute chocolate shapes as well as piping ganache and making your own tasty truffles. All of which you get to take home to eat afterwards. This event is educational, fun and most definitely scrumptious. Join with a friend for a unique experience. This class is designed for adult participants. Minimum age of 13 years and above.